Wally Loewenbaum serves as Chairman of the Board of Luminex Corporation (LMNX) and 3D Systems (DDD). Mr. Loewenbaum served as Chairman and Chief Executive Officer of Mumboe Corp. (f/k/a Finetooth Corp.), a provider of contract management solutions, from February 2002 to December 2011. Additionally, from July 1999 through 2003, he served as a member of LeCorgne Loewenbaum & Co., LLC, an investment banking firm. From April 1990 until June 1999, he served as the president, chairman and chief executive officer of Loewenbaum & Company, Inc. (f/k/a Southcoast Capital), an investment banking company. Mr. Loewenbaum also has served as chairman of the board of directors of 3D Systems since September 1999, and was previously chairman of the board of directors of Envoy Corporation. He holds a B.A. from the University of North Carolina. As an investment banker and private equity investor, Mr. Loewenbaum has worked with multiple companies in a variety of different industries at different phases of organizational development, ranging from startup to publicly traded. He brings a depth of knowledge in serving as chairman for public and private companies, building stockholder value and capital market considerations. 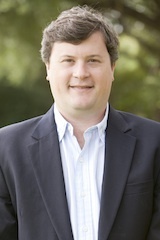 Reg Hargrove joined RPV in 2012. He obtained his undergraduate degree from the University of Texas at Austin (’00) and his J.D. from Southern Methodist University’s Dedman School of Law (’05). Previously, Reg worked as an Assistant Attorney General in the General Counsel Division of the Texas Attorney General’s Office and as a law clerk for Senior US District Judge Donald E Walter. Reg’s primary focus at RPV is purchasing operating businesses in order to streamline their operations and maximize their long term growth. Reg formerly served as Treasurer for the Board of Trustees at Good Shepherd Episcopal School in Austin. Reg lives in Austin with his wife, three sons, and dog. Patrick joined RPV in 2014. He obtained his Bachelors of Business Administration and Masters in Professional Accounting from the University of Texas at Austin in 2005. He is a licensed CPA in Texas. 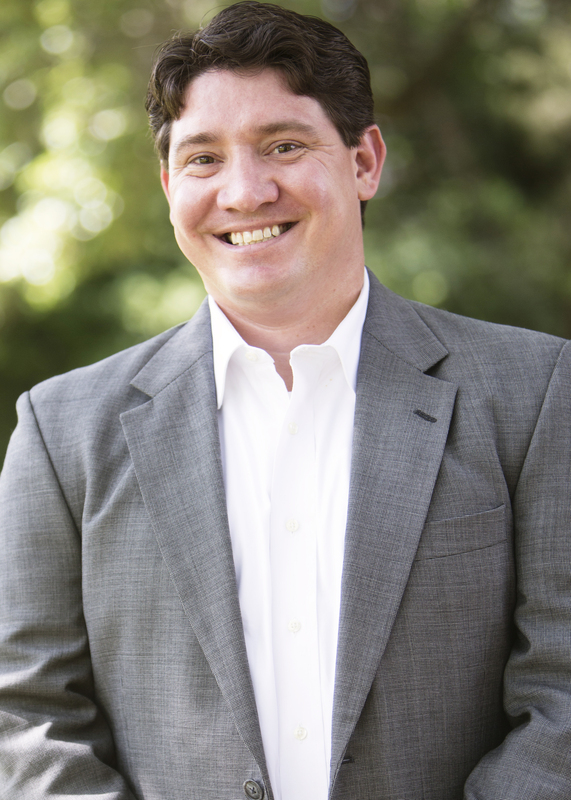 Prior to joining RPV, Patrick was a Tax Associate at Maxwell Locke & Ritter and a Tax Manager at Deloitte & Touche specializing in federal taxation of business entities. His primary role at RPV is to oversee the company’s day-to-day accounting, financial reporting, due diligence process on all potential investments, and tax compliance. Patrick also currently serves as the Treasurer for Westcave Outdoor Discovery Center, a not-for-profit organization, which strives to increase both the number of children playing and learning in nature and the amount of time children spend outside. Patrick lives in Austin with his wife, two sons, and two dogs. © 2019 Rocky Point Ventures. All rights reserved.